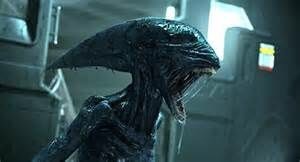 Alien Covenant has its lead. 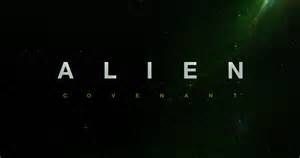 This entry was posted in Rumors and tagged alien, alien covenant, alien prequel, kathrine waterson, promethus sequel, role cast. Bookmark the permalink.